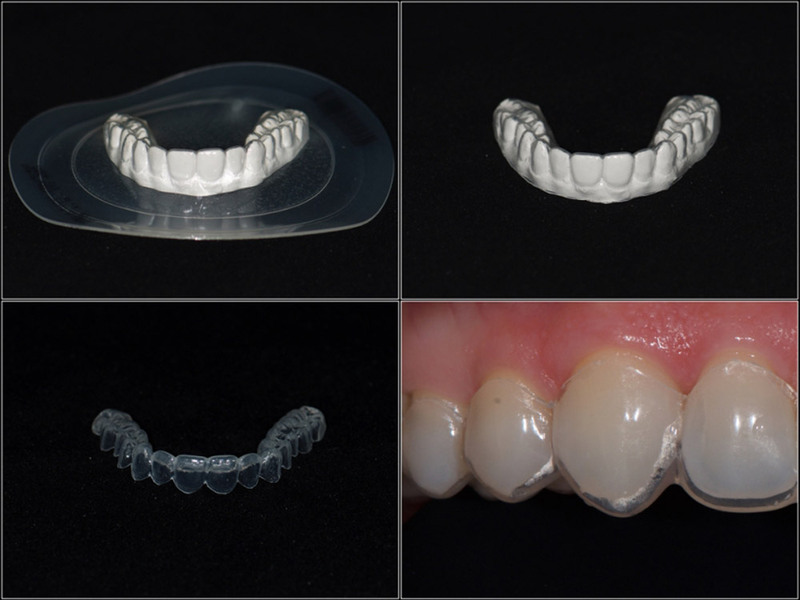 As the years pass, tooth discolouration is inevitable, no matter how much time you spend brushing. Various foodstuffs like red wine, tea, coffee and many others will accumulate on your teeth, turning them from pearly white to a dull brown. To ensure that your teeth remain clean and white, we’d recommend regulating your diet to exclude foodstuffs high in sugar or any foods that can cause discoloration. What to avoid if you want your teeth to stay white. 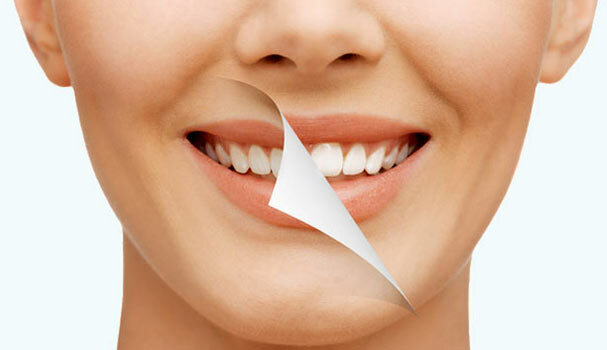 But even the healthiest diet will suffer the impact of discoloured teeth. 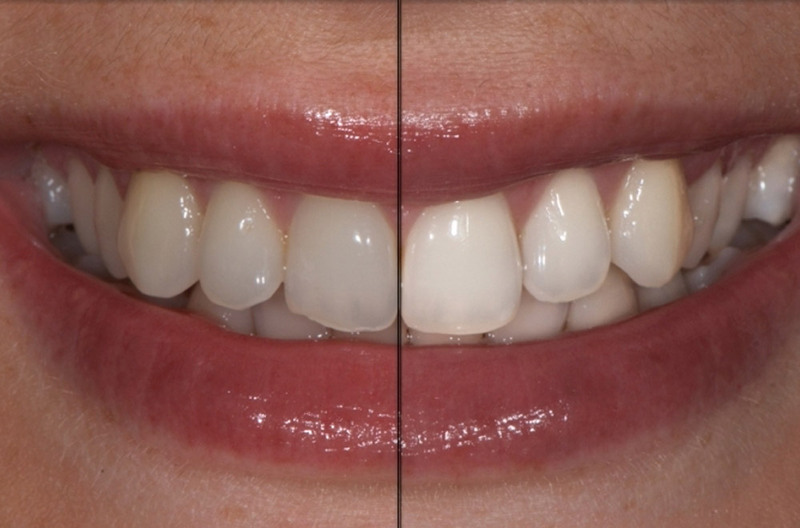 Tooth whitening or bleaching can, however, be the solution. We can provide you with whiter, brighter teeth that will make your smile look fresher and more youthful. Our professionally applied whitening procedures are completely safe and ideal for anyone who wants to repair the look of their teeth after giving up smoking or reducing their caffeine intake. 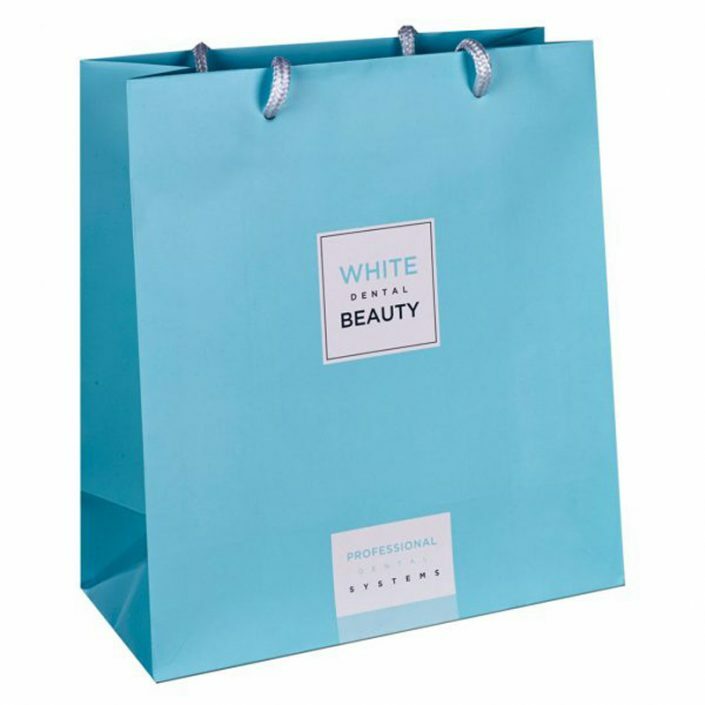 If you’d like to find out more about teeth whitening or book an appointment, please click here to get in touch.